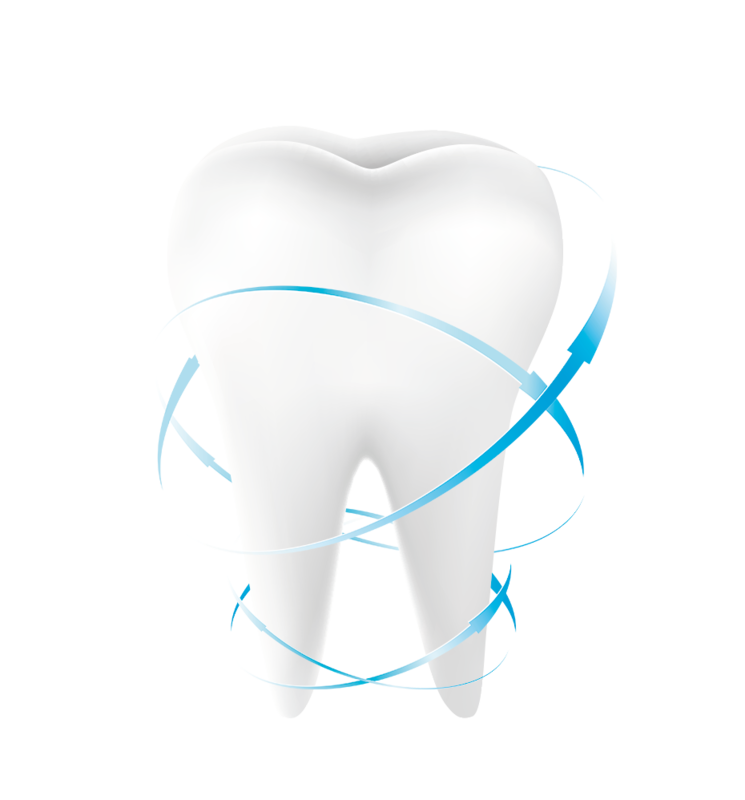 Dr. Sunali has over 20 years of experience in the field of dentistry. Having worked in various parts of the country and abroad, she has expertise in latest dental practices and procedures for all age groups. Amongst others, she has worked with Ex-Servicemen Contributory Health Scheme (ECHS) in Darjeeling, Dimapur and Chandigarh where she won the hearts of our veterans. Being from an Air Force background and married to an army officer, she has a special place for veterans and serving personnel in her heart and clinic. 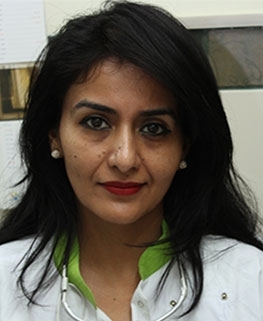 She has imbibed the ethos of ethical and honest dentistry in her team at Dr. Sunali's Dental Solutions. Dr. Dubey is one of the best cosmetic dentists who takes complete responsibility for determining all of the critical aesthetic factors by creating a mock-up on the patient's own teeth. He has been highly effective in managing dental implants. The last 7 years saw Dr. Gupta towering numerous advance dental workshops in Australia, USA & India. He's been a part of various Orthodontic Conferences and Workshops at the National & International level. 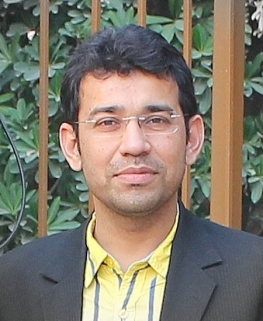 He is currently the Executive Member of the Indian Orthodontic Society. 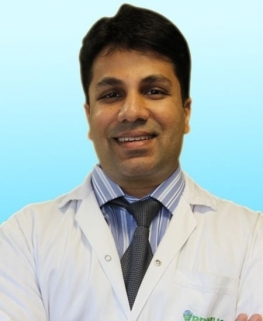 Dr. Gupta has received many awards and honors during his professional tenure.